Exciting, new technology in dentistry is kept current at Legacy Dental Care as new materials and equipment are introduced to dentists at conferences around the country. We select the most proven and effective patient and comfort-focused technologies to ensure that you are completely happy with the processes and the results. 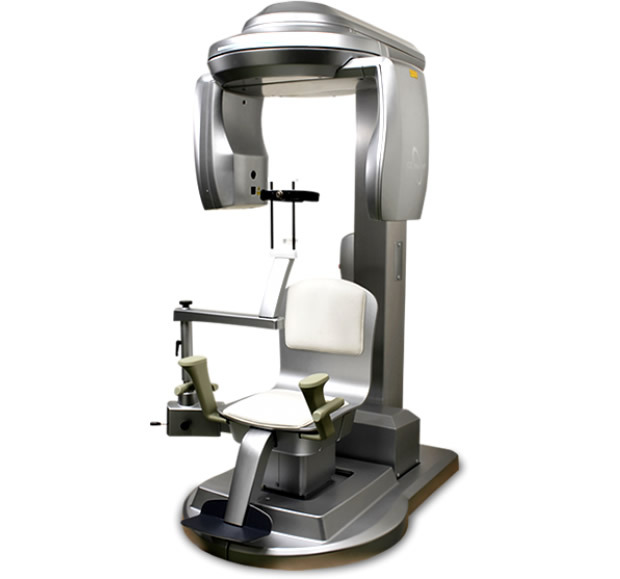 PreXion3D Cone Beam CT (computed tomography) imaging involves the use of an x-ray arm rotating around your head. While the arm rotates, it captures multiple images and sends them to a digital computer. The digital computer reconstructs the images into a 3D image of your internal anatomy. As opposed to traditional 2 dimensional x-ray technology, 3D Cone Beam CT imaging has the unique ability to differentiate tissue types, significantly increase resolution and provide your dentist with the ability to see any area of your dental anatomy from any angle. DIAGNOdent helps detect tooth decay at the earliest possible stage so the most appropriate treatment plans can be designed for patients. Various stages of decay are detected more accurately and without exposing patients to radiation. Image courtesy of AdDent Incorporated. This type of x-ray uses much less radiation than a traditional full set of eighteen smaller x-rays and is a more comfortable experience for patients, too. 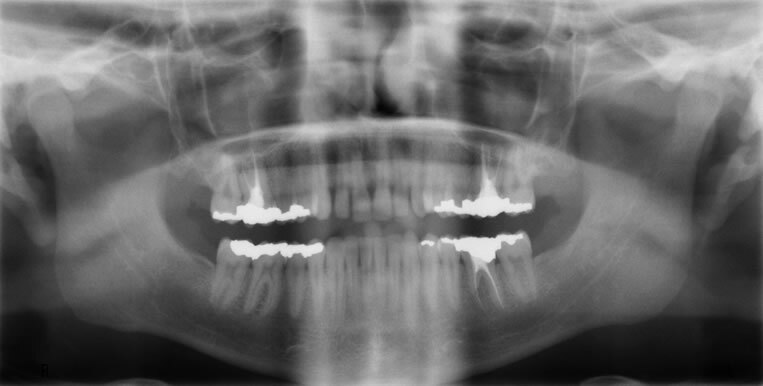 The x-ray shows the dentist a patient's nasal area, sinuses, jaw joints, teeth and surrounding bone. It can reveal cysts, tumors, bone irregularities, and much more. 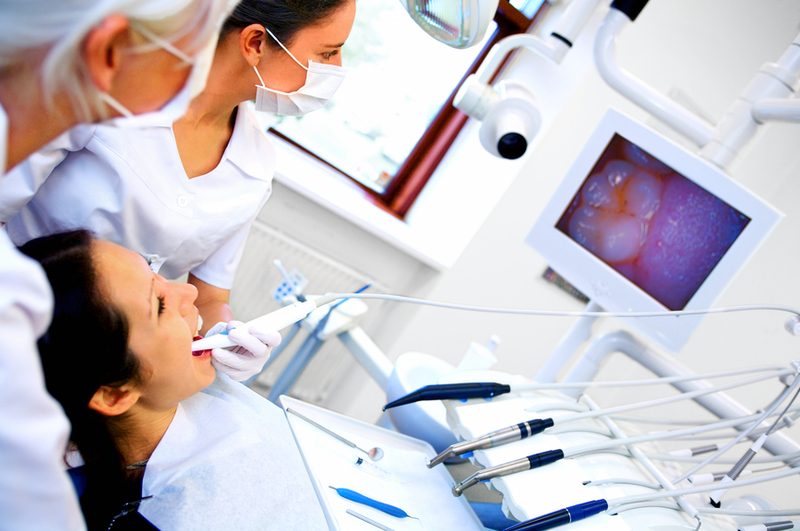 The VELscope® Vx is a tool for early diagnosis of abnormal tissue that could be oral cancer. It is a hand-held device that uses a safe, non-invasive blue light to scan your mouth. This light makes it easier for us to see the contrasts between normal and abnormal tissus, and there is no pain or discomfort for you. 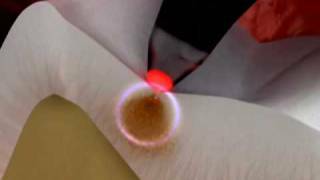 Dr. Oz recommends this be part of your regular check-ups, and shows you how it works in the video below. Our camera takes you on a guided tour of your mouth. Dr. Parvey uses a miniature camera shaped like an oversized pen that is hooked up to a TV monitor to show you exactly what he sees when he looks closely at your mouth. 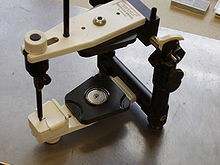 The camera, with its magnifier, helps shows areas that are otherwise difficult to see difficult areas in addition to providing significant magnification. You’ll be able see why Dr. Parvey makes certain recommendations in your treatment plan. Image courtesy of AdDent Incorporated. 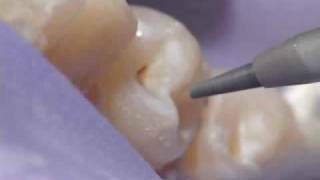 You won't hear that spine-tingling sound of a dental drill with this new technology which is used for removing tooth stains and small areas of decay. Dr. Parvey uses a hand piece that sprays small, sand-like, particles at the decayed area. In most cases, air abrasion eliminates the need for anesthesia. 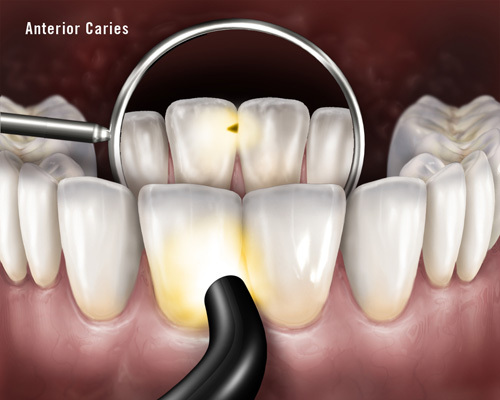 This fiber-optic procedure is used for the early detection of cavities without the use of radiation. The small, but bright light is helpful for visualizing areas of concern without taking x-rays. An articulator is a mechanical device used in the fabrication of dentures, crowns, bridges, inlays, onlays and orthodontic appliances to properly align the upper and lower jaw.